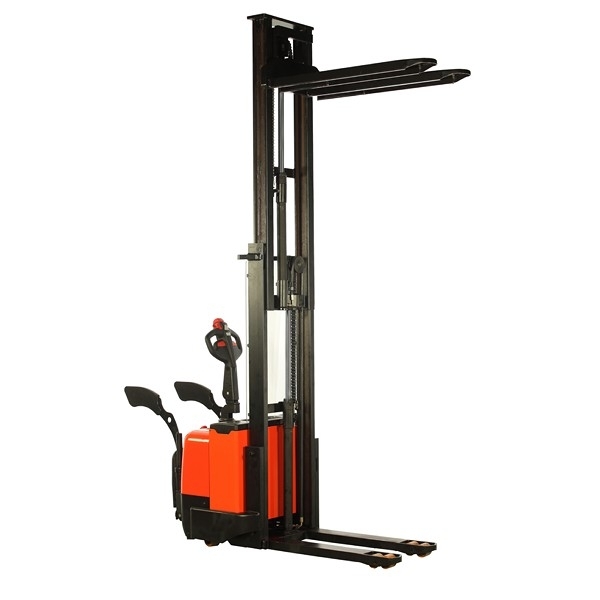 Warrior High Quality Heavy Power Drive and Lift Pallet stackers offering value and versatility for general workplace and warehouse applications. 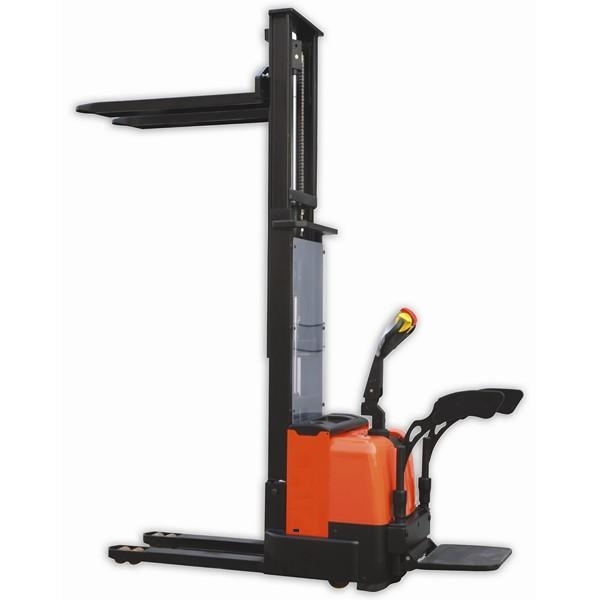 The Heavy Duty 1500Kg capacity coupled with various lift height options ensures these Warrior Full Electric Stackers are suitable for operation in high intensity applications where power and control are needed most! Warrior HD 1500kg 2815mm Full Electric Pallet Stacker offers a great deal in its specification.